The BTC wallet is useful for users that want to send and receive Bitcoin and Bitcoin Cash. The mobile wallet was recently bought by a Chinese-based company and allows only US-based users to buy Bitcoin through the app on Glidera exchange. Although BTC wallet has a lot of security features, this is a hot storage application, private keys are stored in-app. BTC.com is free, open source and multi-platform that offers a popular Blockchain explorer, statistics, wallet and API. It supports an extensive number of languages and currencies and allows for the buy and sell of Bitcoins through its partnership with Glidera. Users can also send and receive Cryptocurrencies using QR codes. BTC.com is a Fintech Netherlands-based company which was recently acquired by the world's leading Bitcoin hardware manufacturer and the operator of one of Bitcoin network's largest mining pools, Bitmain, which is based in China. BTC.com was rebranded, previously being named Blocktrail, before it was bought by Bitmain Technologies in 2016. BTC.com also has offices in Beijing, one of the key persons behind these companies is Jihan Wu. Users private keys are stored encrypted directly on their device and BTC.com has no access to them. 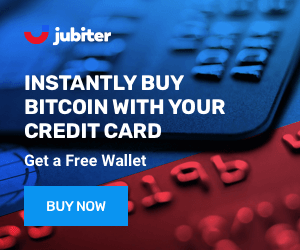 This wallet offers two-factor authentication and using Hierarchical Deterministic (HD) wallet technology, BTC.com provides users with an easy-to-use backup seed PDF. A new Bitcoin address is generated each time you click on the "Receive" tab. BTC uses multi-signature to validate the transactions. 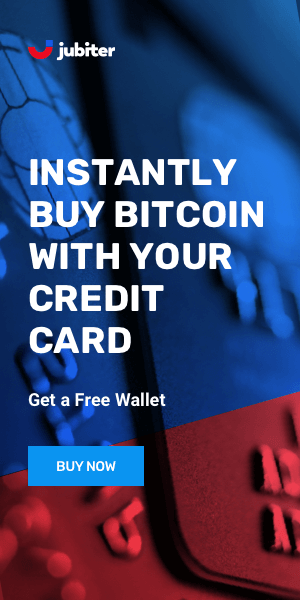 BTC.com wallet has a good design allowing users to send and receive Bitcoin and Bitcoin Cash fast and easily. The mobile app is very popular, with over 100,000 downloads. The BTC.com wallet is perfect for beginners and advanced users alike, and is also available on a web version. For the transaction pricing, the optimal fee is the recommended option to choose, both for speed and cost. BTC.com (AKA Blocktrail) is a longstanding reliable wallet. It needs a little upgrade in terms of design and functionality but has proved to be reliable. Like most mobile wallets your private keys are encrypted on your device and it provides an HD backup. They were recently acquired by Bitmain a major Chinese mining company so it will be interesting to see what they do with it. high transaction fees for the optimal fee setting.